Indian motorcycle manufacturing brand Royal Enfield has launched the 650 Twins in Thailand. The bikes have been launched at the 2018 Thai Motor Expo. 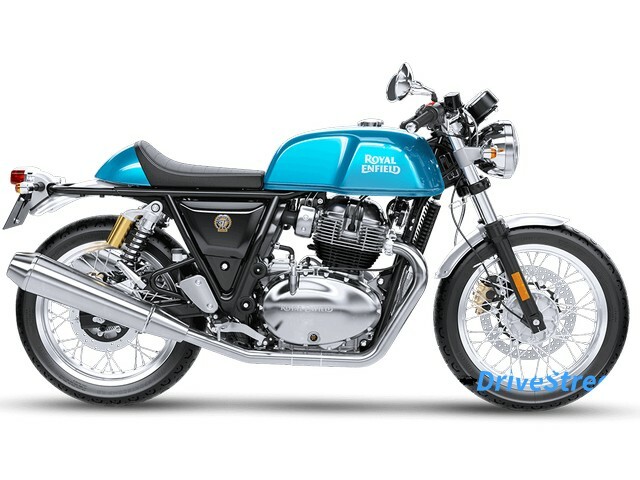 The Royal Enfield Interceptor 650 is tagged at Thai Baht 2,13,000 whereas the Royal Enfield GT 650 is priced at Thai Baht 2,21,000 for the standard variants. Custom models of the bikes are also available. For the custom Interceptor 650 you will have to shell out Thai Baht 2,15,000 and 2,18,000 for the Chrome variant. The Continental GT 650 custom model is tagged at Thai Baht 2,23,700 and the chrome variant is priced at Thai Baht 2,26,000. The Royal Enfield 650 Twins are equipped with a slipper clutch and get dual channel ABS as standard on all variants. The company claims that the 650 twins are produced in the same specifications for sale across the world. The Royal Enfield 650 twins get their power from a new parallel twin 648 cc liquid cooled, fuel injected motor that is mated to a six-speed transmission. The oil cooled motor produces 42 bhp of power @ 7,100 rpm and 52 Nm of twisting force @ 5,250 rpm. This is the best engine that RE has ever produced and it is also vibration free. The motor is quite punchy and offers linear power delivery across the rev range. If you like long journeys, then the Interceptor 650 should be your pick. It has an upright riding position and doesn’t put a strain on your back. The Continental GT 650 on the other hand has a slightly aggressive riding position with a forward leaning stance which might not be comfortable for all riders. Apart from this both the bikes have classic retro looks which are complemented by a capable frame and powerful engine. Mechanical parts like the engine, tires, wheels, suspension and brakes are shared between both the bikes. 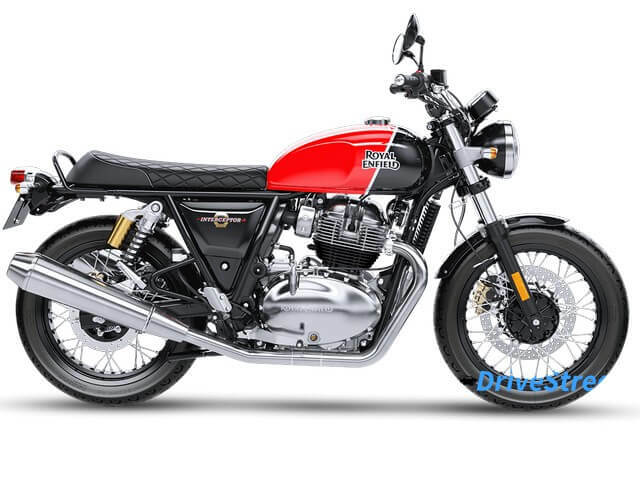 Royal Enfield has priced the 650 twins very attractively across the Globe.